Iran is a special country with special rules. In Iran, peoples should wear Islamic Hijab and it doesn’t matter to nationality or religion. It’s a rule of the country. But when you think to Islamic Hijab, what you mind? Let me explain to you girls, What you can wear in Iran. 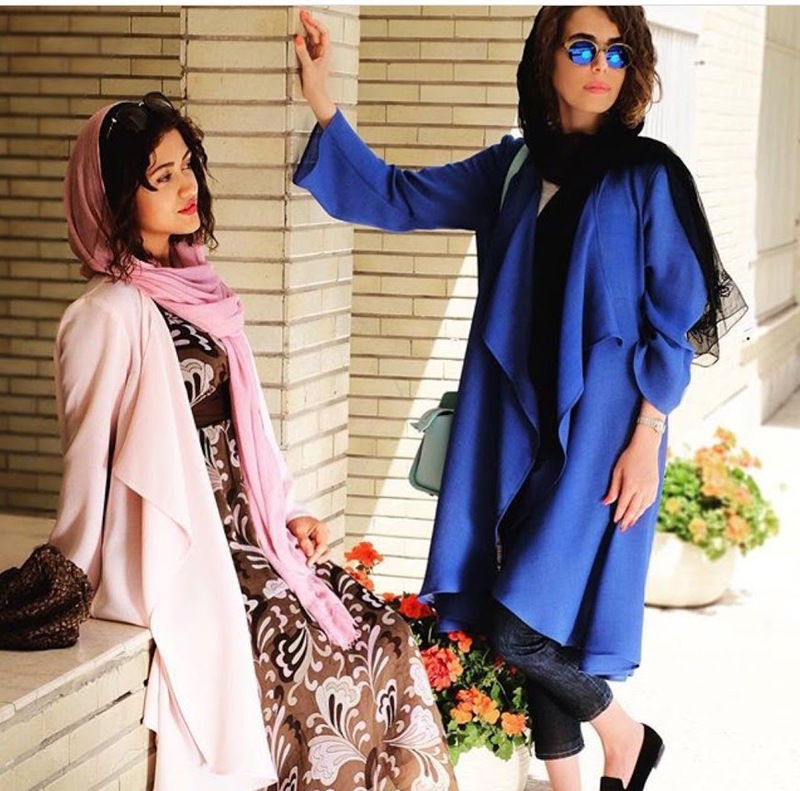 In this Article, I will show you some tips of stylish clothes that you can try in Iran. You may have read clothing in Iran has to be loose fitting so that it doesn’t reveal your body shape. This is probably why I see so many tourists wearing baggy cargo pants and bohemian slacks. While ‘loose’ is encouraged, it’s not observed closely and you’ll cover your curves with an over garment anyway. 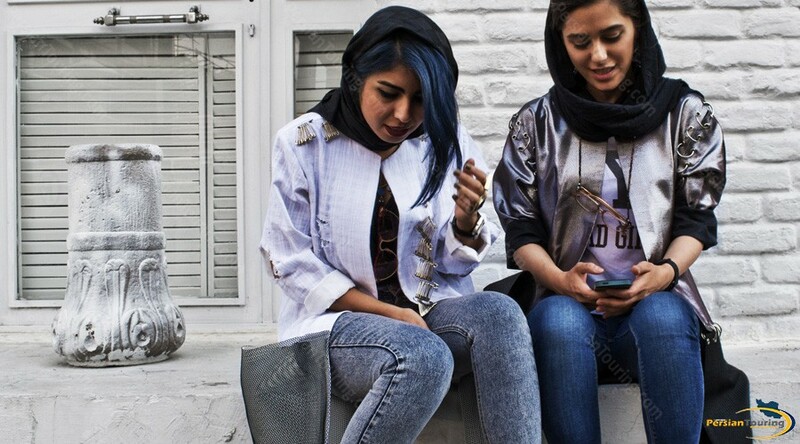 Shops in Iran are packed with skinny jeans and tights. And if Iranian girls aren’t worried, why should you be? Before coming to Iran dig through your closet to find your coolest cardigans or tunics. I know a 3/4 tunic or cardigan is in there somewhere. A tunic is a perfect option for summer trips to Iran, and a cardi is great for the mild cusp of spring and fall. Just cover over your bum and you’ll pull off any skinny jeans. TIP: If you don’t have a tunic, get creative with the light cardigan layered over a long tank top. Basically, anything mid-thigh will do. You might also find a nice dress to use, so get creative before you splash the cash on new clothes for Iran. There are absolutely no restrictions to color when it comes to Iran’s dress code, it’s purely a cultural choice. While there’s a tenancy to wear black it’s usually a family respect thing. Go to Mirdamad or Vanak Sq during summer in Tehran to see real colors. It’s not just Tehran either, traditional clothes around Iran ARE colorful all the way from Kurdistan (west) to Khorasan (east). Let’s face it, scarves are trendy for both girls and lads. Bring a few you already have. If you’re stuck then just go shopping, there are obviously tons to choose from. Wear them as a head scarf in Iran, and show off your Iran style back home with your new trendy neck scarves. HAIR TIP: Don’t struggle to adjust your head scarf all the time. Pin your hair up with claw clips, barrette or bobby pins. This will stop the scarf from slipping off. COVERING TIP: Don’t worry about covering the front of your hair, most Iranian girls expose their fringe (bangs) to show half their hair. If it hangs out the back it’s okay too, but it looks rather daggy doesn’t it! FABRIC TIP: While silk is great with aesthetic appeal, the best scarves have a bit of friction. Try the light and gauzy cotton. WEAR TO BUY: That’s easy, find scarves in any bazaar throughout the country. Unfortunately, there is the gravitation towards heavy makeup and nose jobs with Iranian women. Maybe it’s a protest against for the compulsory hijab covering their hair. But the fact is you’ll see plenty of Iranian women wearing layers of makeup. Make-Up TIP: If you’re into makeup, you won’t be alone in Iran! Flip Flops and open toe nails are perfectly fine, you’ll see a lot of girls wearing sandals during the summer. Just remember to carry a pair of socks if you want to enter a mosque, as bare feet is improper. Although many mosques and museums have plastic bags to wear over your shoes. Cleanliness is a big deal inside homes and when visiting special sites. I must admit this area is a little gray. Some say the age is 9 while others say 12. Let’s put it this way if your daughter has childish features and doesn’t really have developed female curves, then give her some freedom. However, if she’s tall or voluptuous, then try to encourage her to wear the scarf and manteau combination. The fashion police won’t usually say anything, but if she’s running around wearing shorts and a tee she might find it difficult visiting museums or checking into hotels. Just try to go easy on her, you want her to enjoy her holiday. But who knows she might just be the most fashionable kid on the block! Q: But What About Formal Trousers & Capris? Okay, so let’s say you’re going to a business meeting or a fancy luncheon in Tehran. But you have high heels that go great with your new formal pants. I would suggest as long as your trousers fit right above your ankle, you’re good to go. But anything higher on the shin towards knee level should be avoided. Just remember being judgmental and superficial is forbidden in Islam, along with just about every other faith in the area (Sufism, Zoroastrian, Jewish, Christian etc). 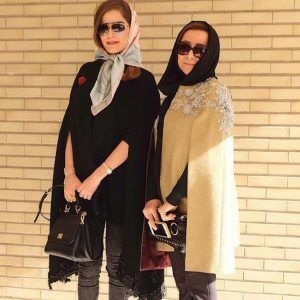 There are so many cultures throughout Iran that you’d be foolish to stereotype Iranians based on their appearance or fashion. While many people are curious about you, as you are about them, it’s highly unlikely that people you meet will judge you based on your fashion style or even faith for that matter. Likewise try not to judge them, because some of the women wearing black chadors might just be the most open minded, and nicest people, you’ll ever meet. Are you kidding me? 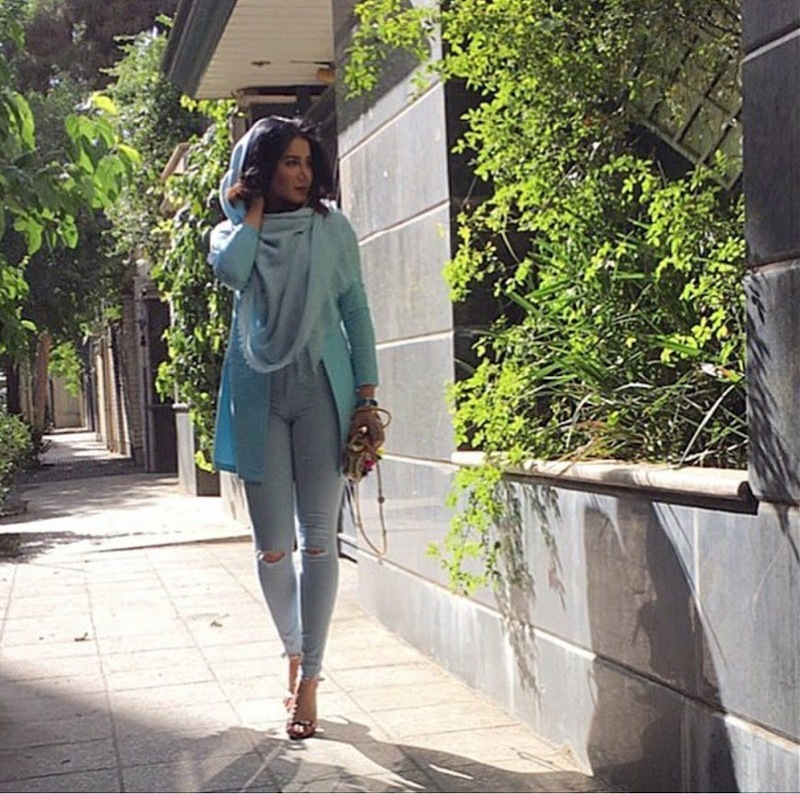 Wearing high boots with skinny jeans or leggings is very popular in Iran, especially during the winter. Ok so let’s distinguish between indoors and outdoors. If you get invited to an Iranian house, you should feel free to wear whatever you like, you won’t get in trouble. It’s up to the owner how they run the household, or they wouldn’t invite you over in the first place. But just remember all households are different so the lady of the house may choose to wear a chador around unrelated men, or they may not. Just try to be respectful and if you’re curious just ask them how they feel about wearing their hijab – most likely it’s a self-choice: the modesty helps them feel closer to God.